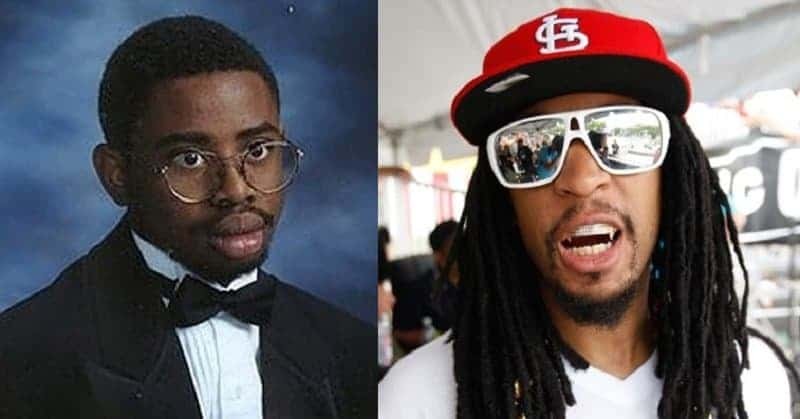 The image that Lil’ Jon has created for himself was definitely not perfected while he was in high school, as demonstrated by this yearbook photograph. 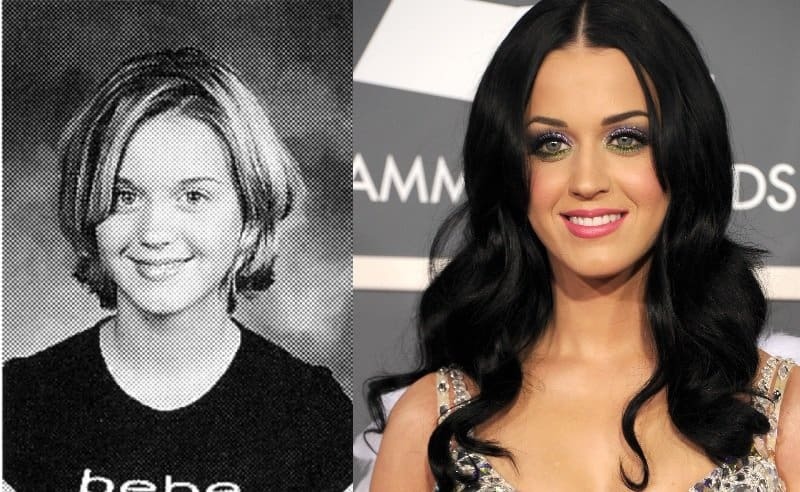 Becoming one of the most popular pop stars on the planet will certainly go a long way to changing your appearance if Katy Perry is anything to go by. 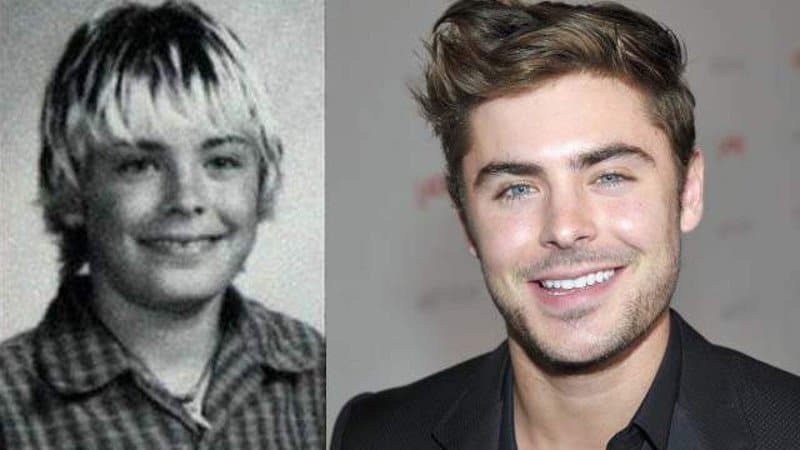 Zac Efron wasn’t exactly the heartthrob that he has become back in his school days. 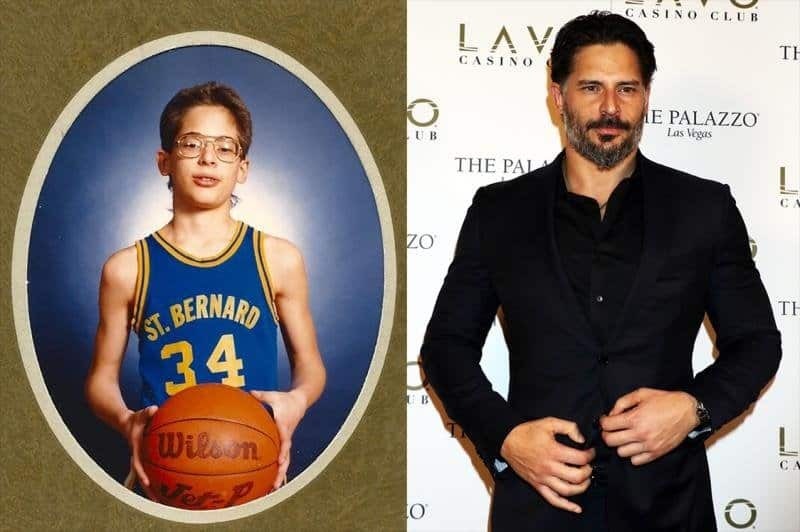 The image of this former Spice Girl has changed so much over the years as she has evolved from a pop star to a model, fashion designer and businesswoman but that still doesn’t make this transformation from her school days any less remarkable. 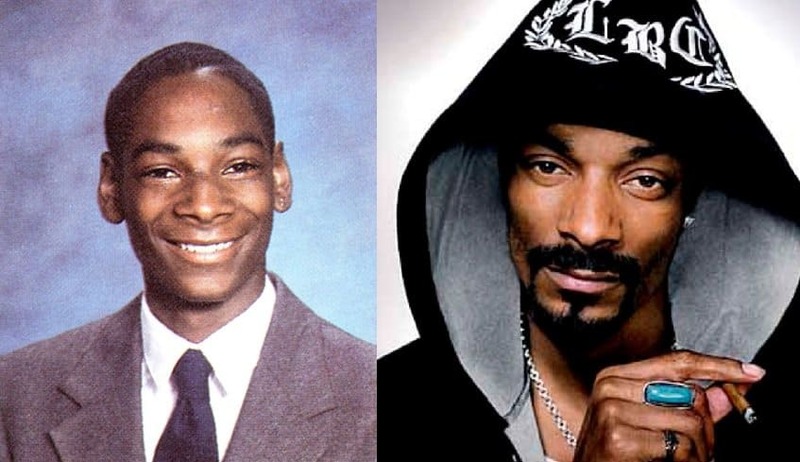 Very few people would have guessed that this handsome young man would go on to become one of the most influential rappers of his generation. 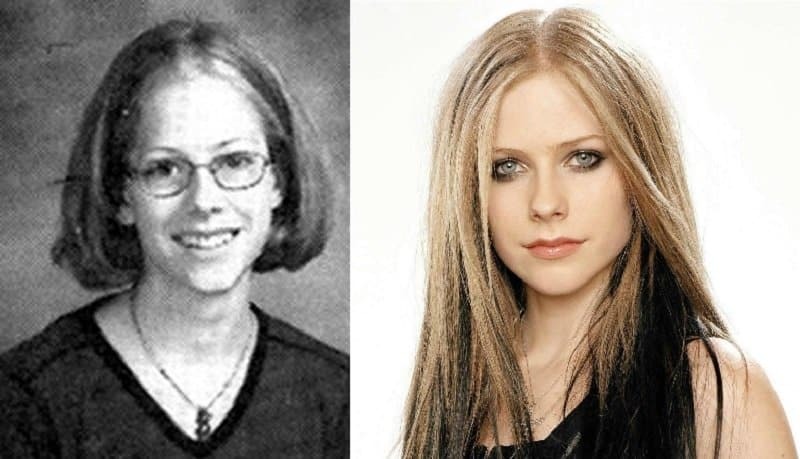 When she first emerged in the world of music, Avril Lavigne had one of the most unique looks in the industry and that was also true when she was in high school. 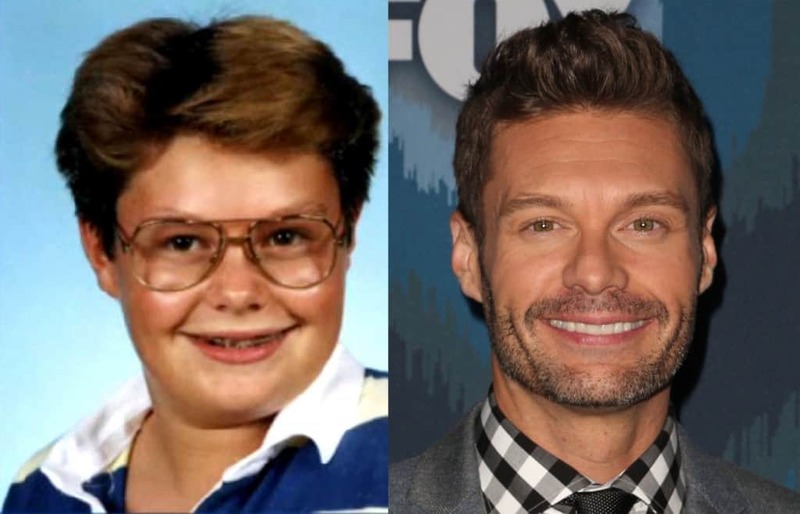 The American Idol host and presenter once had a vastly different look. 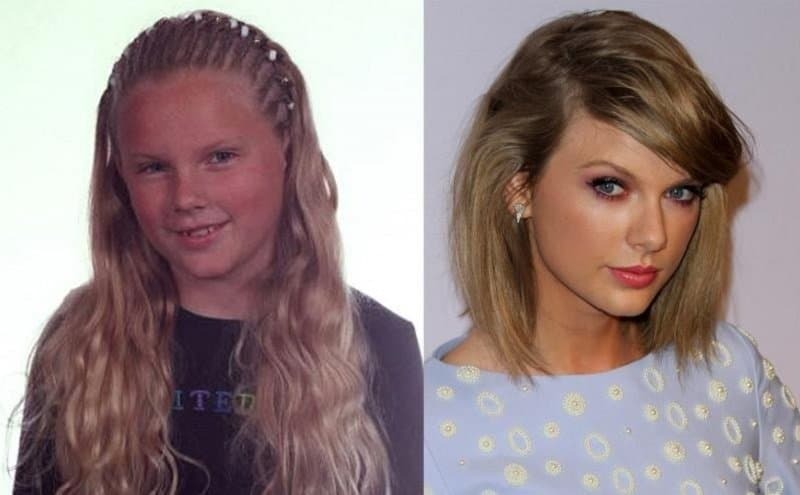 Taylor Swift has such a distinctive look that it is hard to imagine her appearing to be anything other than what we see from her every day, yet as a child it is hard to guess it is even the same person.